Students from schools in Samut Sakhon have been learning the art of storytelling through photography at a workshop hosted by Thai Union Group PCL. A pair of six-hour workshops were held over two days for 52 local students, teaching them basic photography skills and techniques and the history of photography, while also giving them a hands-on opportunity to test their new skills. The students from Wat Srisudtharam School and Wat Sirimongkol School were tasked with conducting a photo shoot at Maklong Railway Market, also known Talat Rom Hup, in Samut Songkram. 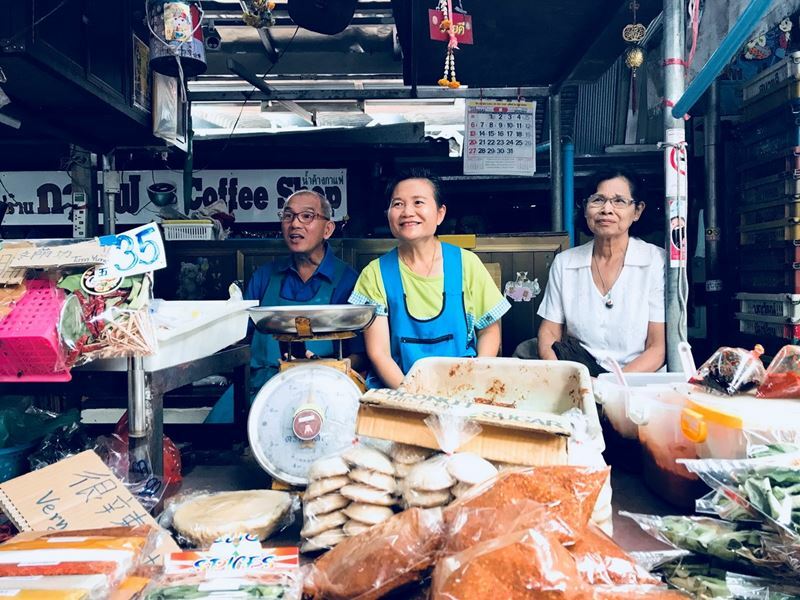 Each student had to photograph various occupations and generations of people in the market, capturing their images similar to how an art photographer or photojournalist on assignment would. Amonwan Thormood, a sixth-grade student at Wat Sirimongkol School, said the workshop improved her knowledge of both art and photography. She also learned the need to be patient while shooting portraits of people so the results looked natural and authentic. Darian McBain, Thai Union’s global director for sustainable development, said activities such as the photography workshop are important to the people in the community and in line with Thai Union’s sustainability strategy, SeaChange®, which aims to improve the lives of those living and working in regions where the company operates. Thai Union plans to hold three additional photography workshops in Samut Sakhon throughout the year.